Explaining Thanksgiving to someone who&apos;s never experienced it before is a feat, to be sure. 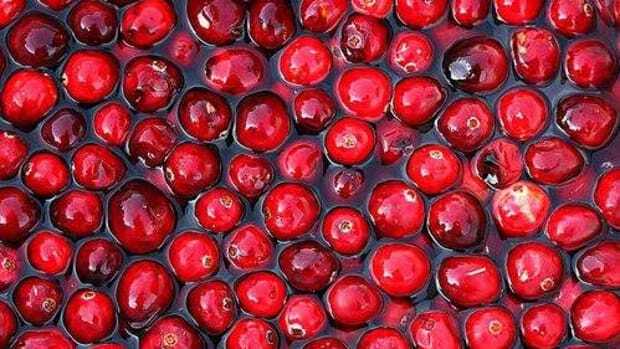 Thanksgiving is an amalgam of long-running traditions in American culture. The holiday itself is not religious, and it&apos;s not our national holiday; it is, however, linked to patriotism, Americanness, tradition and family. When it comes to a traditional holiday like this, many people stick to authenticity as much as possible, continuing to include the same dishes on their table year after year. 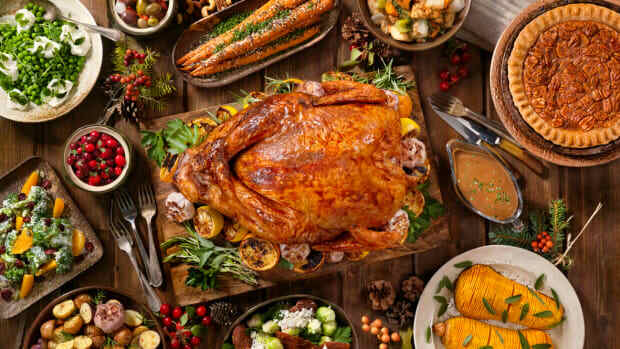 But there are other ways to stay true to an authentic Thanksgiving: remembering the meal that our forebears served in the 17th century, and paying close attention to the items on your Thanksgiving table, particularly the most traditional centerpiece of all: the Thanksgiving turkey. Turkey has always seemed, to Europeans, to be an exotic bird. In English, the word "turkey" comes from "turkey fowl," a reference to our English forebears&apos; assumption that turkey was the same as guinea fowl, a bird imported to Europe through Turkey. 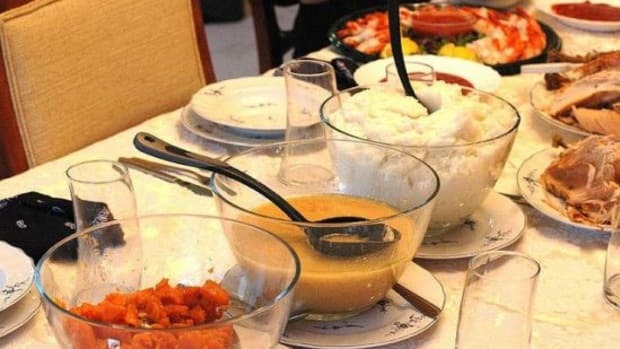 On the flip side, the French, upon seeing turkey, called them poulet d&apos;inde or Indian chicken, a reference to the exoticism connected with the poultry. The reason for the early Europeans&apos; mistake is simple: turkey is an American bird and hails from the Americas... so much so that Benjamin Franklin wanted turkey, not the eagle, to be the national bird! With all of this history, it makes sense to consider only the most traditional, authentic turkeys for your kitchen table. Organically-minded cooks are in luck because, as with a majority of meats, it&apos;s the consciously raised turkeys that land closest to tradition. The Diestel Family Ranch has been based in the Sierra Nevada Foothills since 1949. This family&apos;s turkey farm has worked towards preserving rare, unique breeds of turkeys dating back to the 19th century -- not quite as far back as the first Thanksgiving, but not far off either! 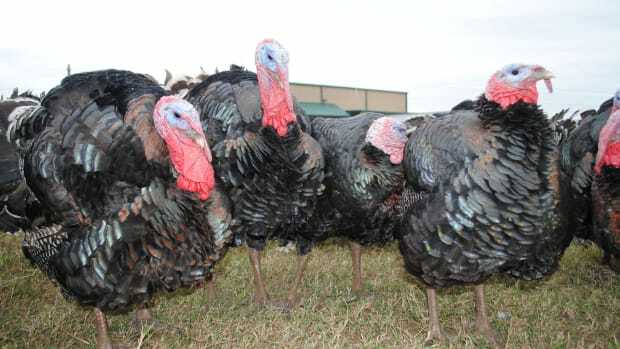 Varieties raised by the Diestel family include the American Bronze Heirloom -- a direct descendant of the original wild North American turkey -- as well as the Mexican black turkey, a variety from Mexico. Both varieties were domesticated by early American settlers and give you the most authentic, old-fashioned flavor possible. The Diestels are passionate about the health and well-being of their certified organic turkeys. "Our farmers "walk the flock" every day, paying close attention to their health, removing the need for antibiotics, and looking to ensure that the birds are happy and healthy all of the time," Heidi Diestel explains. With turkeys raised so conscientiously, from hatching to slaughter, it&apos;s no wonder that these turkeys have the flavor to back up the time-honored methods used at the ranch! According to Heidi, heirloom turkeys are not only fed an all-natural diet, they&apos;re also raised twice as long as industrial turkeys, meaning that the birds "are slow grown and given the time to develop naturally and slowly. 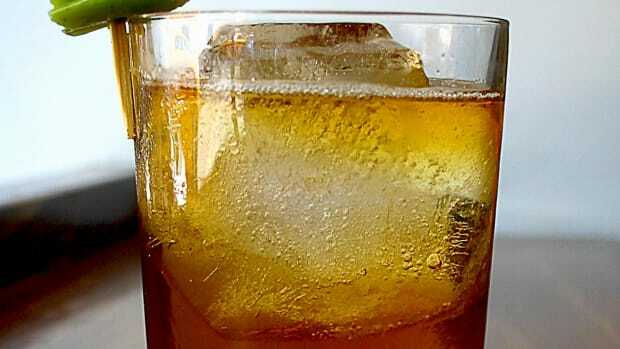 This means a more tender and juicier turkey with real, old-fashioned flavor," she says. 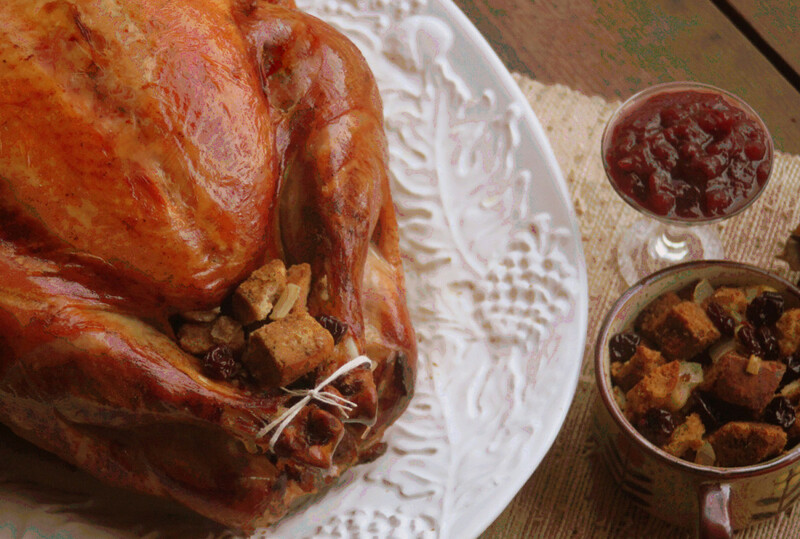 This "old-fashioned flavor" is perfectly shown off in the Diestel Thanksgiving turkey recipe on the Diestel farm site, a traditional recipe for an authentic -- and delicious! -- Thanksgiving centerpiece. If you want to stay true to tradition -- and aim to bag the most organic, free-range turkey you can -- you may consider hunting your own! An unorthodox suggestion? You&apos;d be surprised! 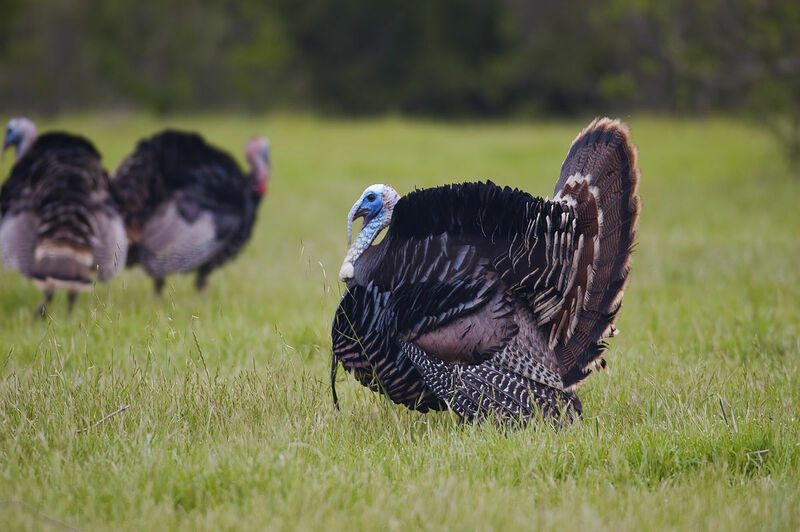 Many Americans choose to hunt their own turkey for a variety of reasons, including attempting to serve the greenest turkey they can, avoid turkey shortages, or as a nod to authenticity and tradition. After all, the first Americans weren&apos;t buying their turkey in a store, organic or otherwise! If you&apos;re interested in trying to hunt your own turkey for Thanksgiving, guides to hunting turkeys are available online. Make sure that you have the right licenses and permits in your state, and let the Thanksgiving hunt begin! You&apos;ll have to dress the turkey, which will definitely hearken back to colonial days, before preparing it according to the method of your choosing. Wild turkeys are delicious when prepared grilled, but you can also roast yours according to more traditional means. 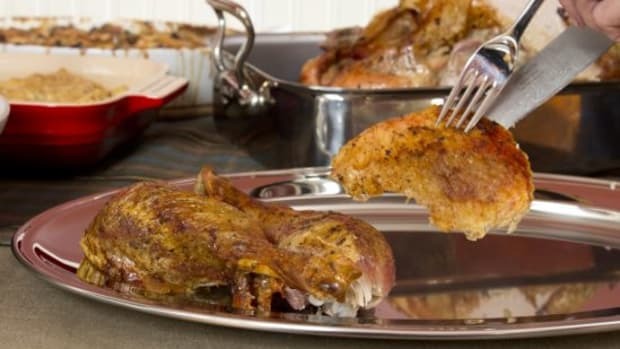 Just be sure that when you do, you add a bit of extra fat to your recipe, like in this recipe for wild roasted turkey -- wild turkeys tend to be less fatty than farm-raised turkeys. Of course, this suggestion may seem daunting to some, and that&apos;s OK. If you want your own freshly hunted turkey and you aren&apos;t sure you want to be the one pulling the trigger, try the next best thing: a farm-raised Eastern wild turkey, with all the flavor of wild and less of the mess. 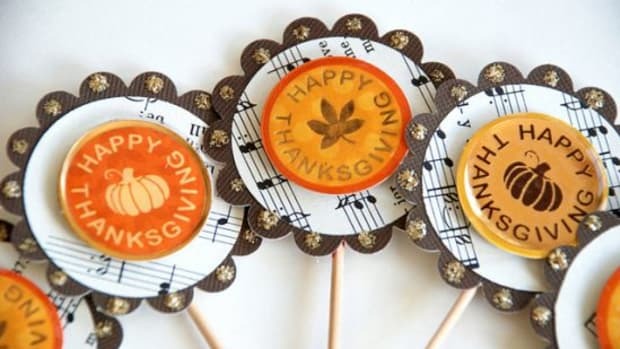 Of course, the turkey is not the only important element of Thanksgiving -- far from it! Many people put just as much time and effort, if not more, into the side dishes... and if you want to bring an authentic flavor to your Thanksgiving table, you can&apos;t let the sides fall to the wayside. The first step is doing what you&apos;ve been doing for a while already: making sure you&apos;re using only the best organic, local produce. The pilgrims weren&apos;t traveling hundreds of miles to get corn and pumpkin on their Thanksgiving tables, and neither should you! Once you&apos;ve got the ingredients, it&apos;s all a matter of what recipes to use. 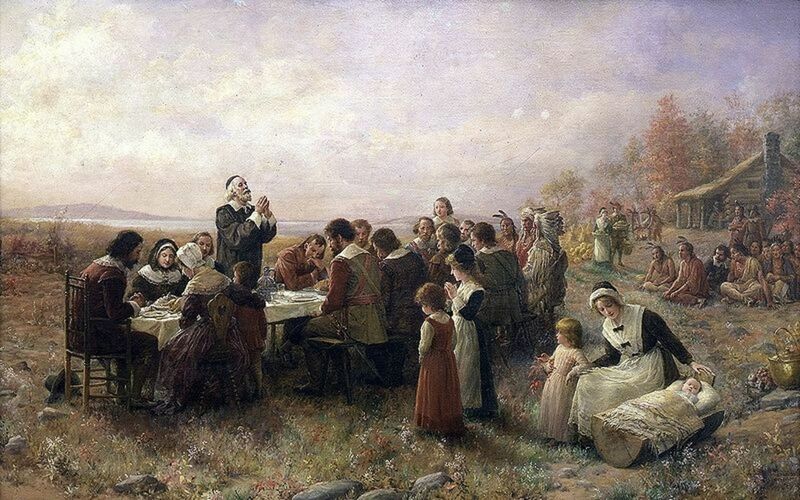 Authentic 17th century Thanksgiving menus and ideas of what the first Thanksgiving menu may have looked like are available to consult online, and A.J. Jacobs&apos; book, "The Guinea Pig Diaries", includes a first-hand account of a very traditional Thanksgiving meal prepared by the author that included boiled eel. 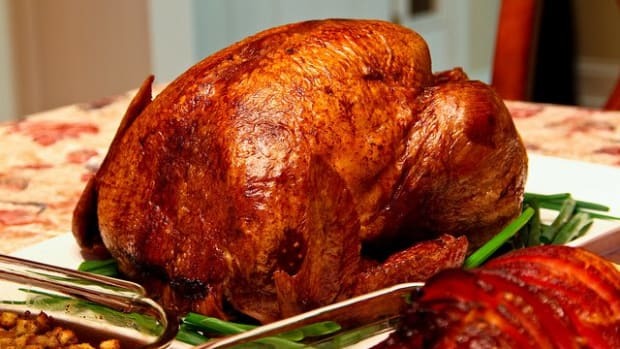 Should you decide to go all-the-way authentic or merely make a few nods to turkey tradition with a wild or heirloom American turkey, bear in mind that this holiday is first and foremost about tradition and family... no matter what graces your table this year!